Who are going to enjoy this experience? This item have been added to your cart. To finish your order go to the shopping cart or keep selecting more adventures! 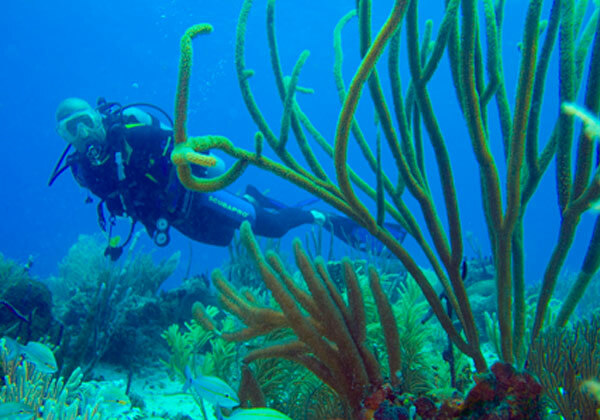 For your convenience, we offer special combos that includes Open Water Diver, Advanced Open Water Diver, equipment rental with optional rescue, deep or wreck specialty. Includes: Equipment rental. 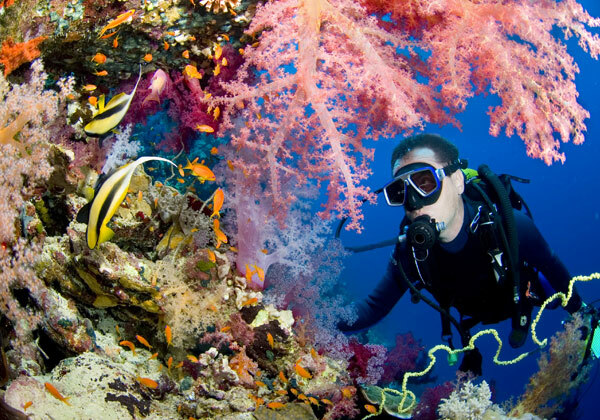 Price doesn't include manuals and Pic certification fees, dive insurance. 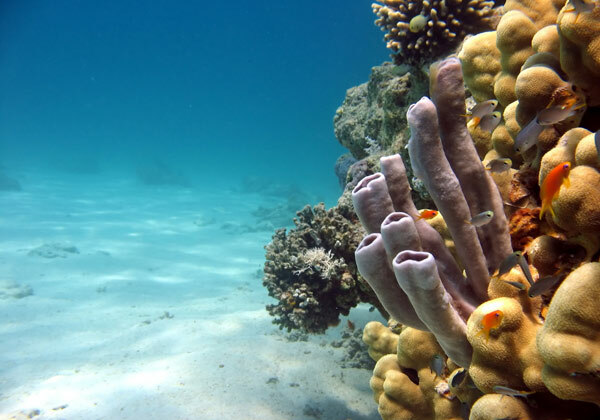 Prepare to embark on an underwater expedition and get up close with the area’s natural diversity, experience brand-new adventures and encounters submerged in a world which greets you with open arms and a smile. 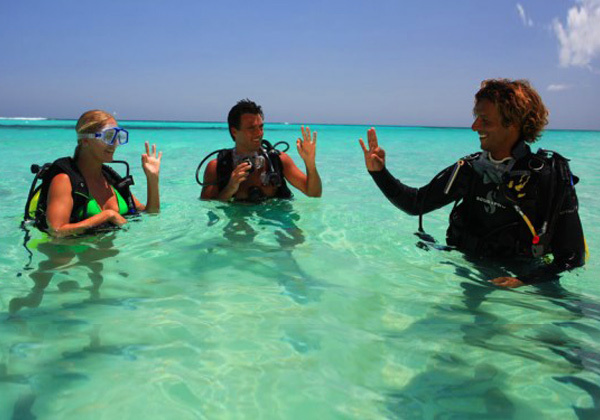 Enjoy the once-in-a-lifetime experience of diving in the crystal-clear waters of the Caribbean Sea, in the renowned reefs of the Dominican Republic, the Bahamas and Mexico. 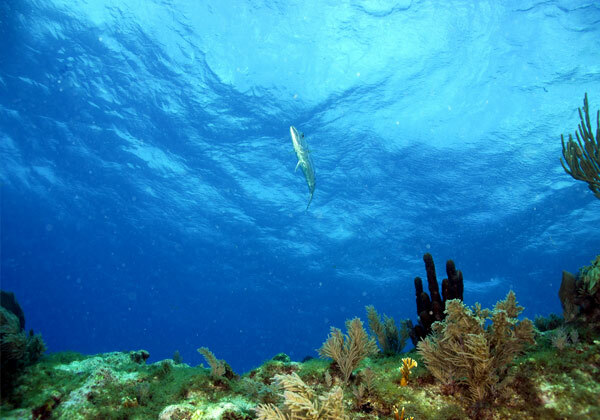 Dolphins, stingrays, sharks, corals, recreational wrecks… and this is barely the beginning. Explore the local culture, everything for your vacation! We are passionate about diving, therefore our properties house a PADI 5 Star team that will be alongside you as you make your way through an exceptional selection of dive sites. Not certified? Don’t worry. 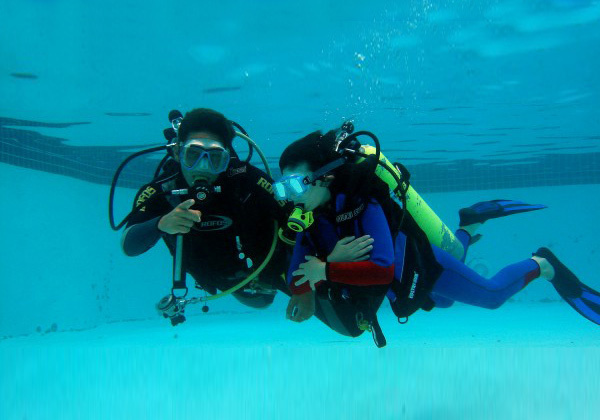 We offer amateurs introductory lessons inside our pool, as well as courses to obtain certification at all levels. 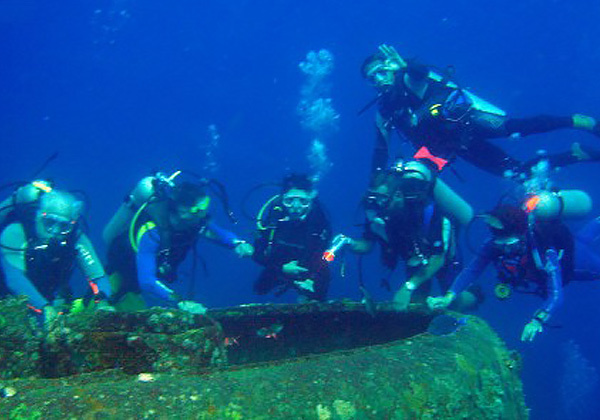 Our expert Instructors can help you customize packages that fit your needs: from a single dive to unlimited dives in stunning sites. We assure you an extraordinary experience! Includes: Equipment is included for all courses. Manual and certification fee are not included.